Each parcel is carefully packed and labeled by hand. 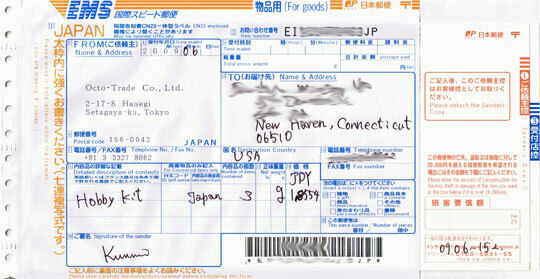 For your privacy, the labels are discreet and use names such as "hobby kit" and "toy" to describe the contents. If you wish us to remove any explicit packaging, please let us know and we will be happy to do so.